Tamagawa resolver and Tamagawa synchro can be used for high accrete feedback of position and speed sensing, and pole detection of motor. A resolver is an angle sensor that outputs rotational angles as two-phase AC voltages (analog signals). It features structurally high environmental resistance compared to other sensors due to its simple design comprised of only an iron core and a coil. An AC output voltage is induced in the winding on the output side through excitation of the excitation winding using an AC voltage. As this output voltage will vary depending on the angle of rotation, the angle of rotation can be calculated using the voltage reading. 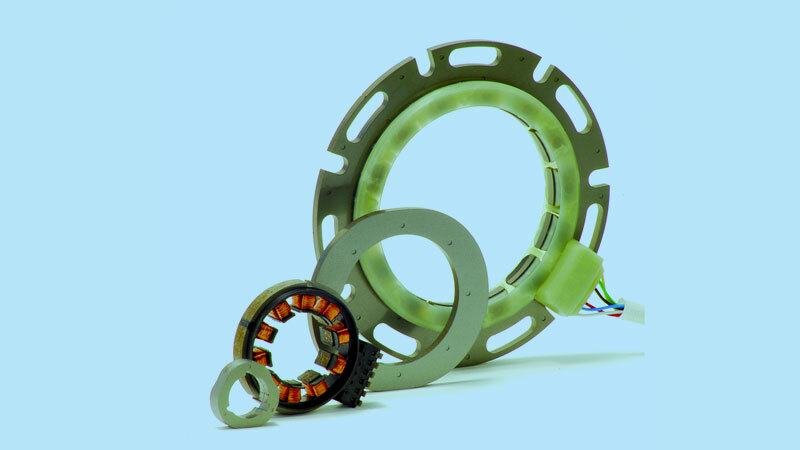 Smartsyn is a brushless resolver based on an innovative winding method (National/Foreign Patent registered) our sophisticated design and production engineering developed. The traditional winding has been performed only by hand but our new method has enabled automatic winding by machine, thus realizing high productivity, low cost, high reliability, and excellent electrical properties. Rotary measurement sensors with high accuracy and high resolution. 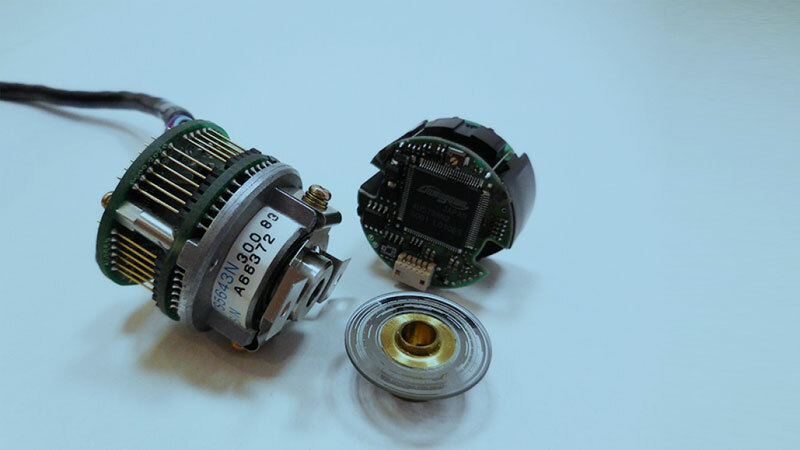 Encoders, at present, have been widely used for factory automations, measurements, office automation devices, medical equipment, aviation and universal fields. 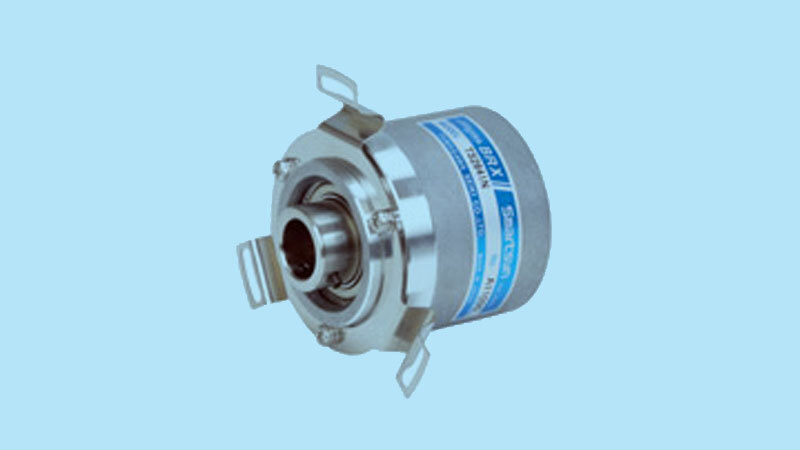 Various kinds of encoders (FA-CODER® as trade mark) from small to high absolution are available to meet all of the requirements. 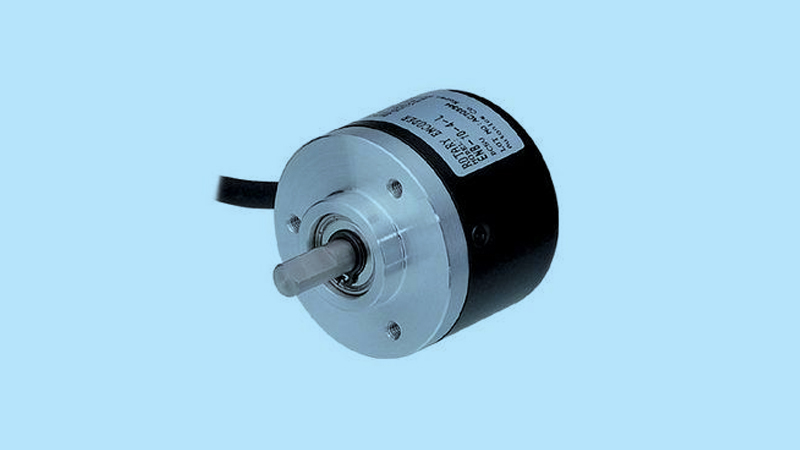 Incremental encoders generate pulses in a frequency proportional to the rotational speed. Absolute encoders output the absolute value of rotation angles.